Moate Business College in Westmeath offers a wide range of PLC courses & excellent facilities. 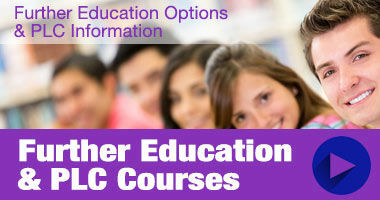 This video looks at the faculties & courses available at the college. Get a look behind the scenes of the educational facility & view some interviews with current & past students..